Don’t waste your time adding customizable options to each Magento product by hand. 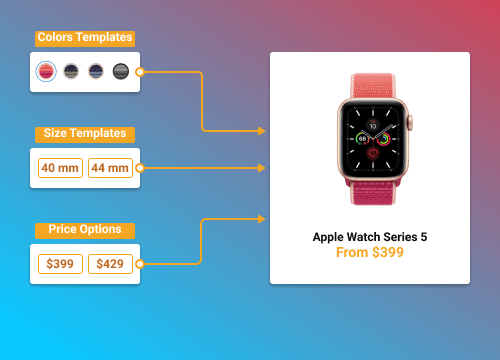 Now you can create templates for custom options and quickly assign them to any number of products. 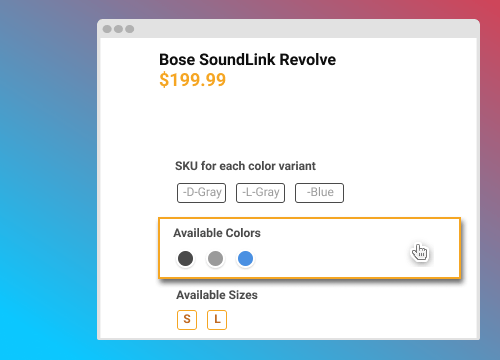 Since the module supports different types of custom options, you can select the most convenient way to display them on the product page. 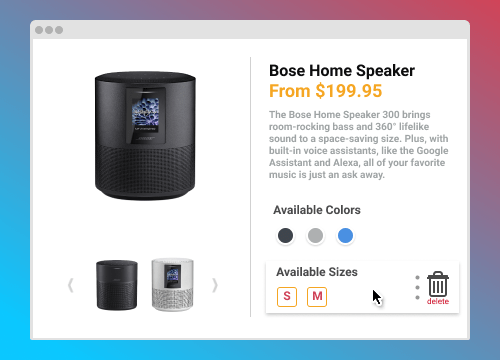 With the help of icons, drop-down menus and text, you make it easier for customers to choose the necessary product configuration and add a product to cart. Satisfied with your website’s user experience, they will more likely complete the checkout. The module allows to optimize the product management process, helping store administrators to introduce new products and configure their options really fast. 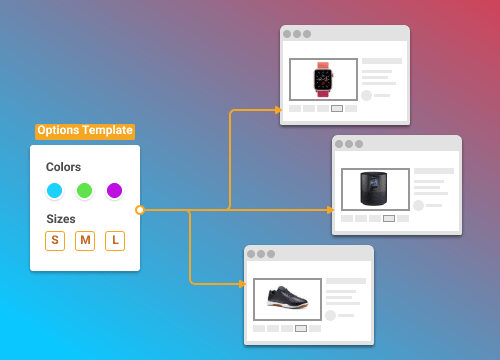 Newly created product templates can be assigned to multiple products in one take and the products with custom options will be automatically updated if any change to the template is made. By introducing custom options for your products, you will be able to track the inventory per product SKU. This will allow you to keep your inventory management process more organized and transparent, also increasing the order fulfillment accuracy. The extension is very useful when it comes to selling products in batches. I have extended my offerings by adding various batch and unit options. Thank you for this useful extension and excellent support as well! My questions was resolved quickly. 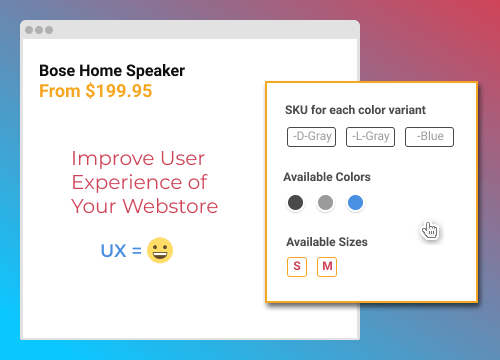 This extension helped me create product pages quick and easy. I have templates that apply to many products, and they saved me a lot of time. I don’t need to set options by hand for each of them. An ability to manage options order is also very nice.